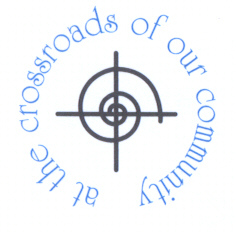 The notices section of our website and the Crossroads newsletter pages gives up to date information about what goes on in Beulah. But in general this is our pattern of typical activity through the week. There are a number of other groups and activities that go on in addition to these. You can find out more about them on other pages on the website. We have regular Come and Play mornings in half term holidays as well as a summer Holiday Club. We go camping once a year. There are our ‘Concerts at the Crossroads’, which is a regular series of lunchtime concerts and the occasional evening concert featuring a wide range of performer, from students from the Royal Welsh College of Music and Drama to renowned artists like Catrin Finch.